The countdown is on for the debut album from Wait For The Day! They just revealed that their first full-length release The Sun Will Drown will be out on January 18th, 2019 and you can place your pre-order now! 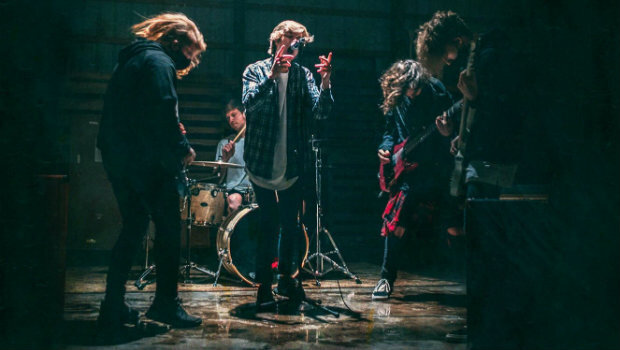 To coincide with the announcement, the band also shared the new track “Nowhere Else To Go” along with a new music video for the song that you can spot on their YouTube channel. If you want to know more about the band, you can check out the interview they did with The RIOT in October right here.